Cosy, well-maintained, clean and comfortable house with all necessary amenities, and a beautiful balcony with a nice view to the mountains. 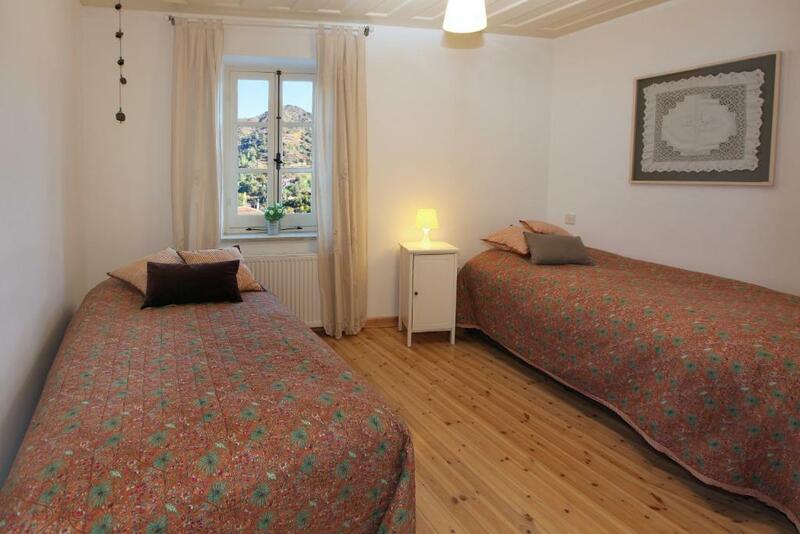 Perfect for a relaxing break with family or friends in the mountains! Everything was great ! Quiet location with heating and fireplace within the property (host provided us with wood as well for the fireplace). Also, we have been provided with a welcome bottle of wine, tea, biscuits, etc. All instructions before our arrival were useful. The only nice thing in the cottage was the renovated bathroom area. The house was very nice and clean! It is an old house renovated in modern style! 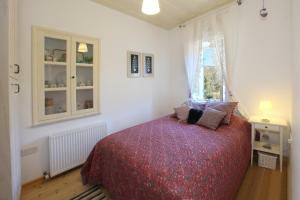 cottage is very pretty, clean, and newly refurbished. the kitchen has all the utensils available including a cypriot style bbq. the village is also quite nice if a relaxing getaway is what you are after. The whole setup is just excellent, location, interior all excellent. The upper house has a patio to sit and watch the stars. Great wifi. Traditional house but renovated in a modern way. Fully equipped. Lock in a great price for Kalopanayiotis Cottage - rated 8.6 by recent guests. 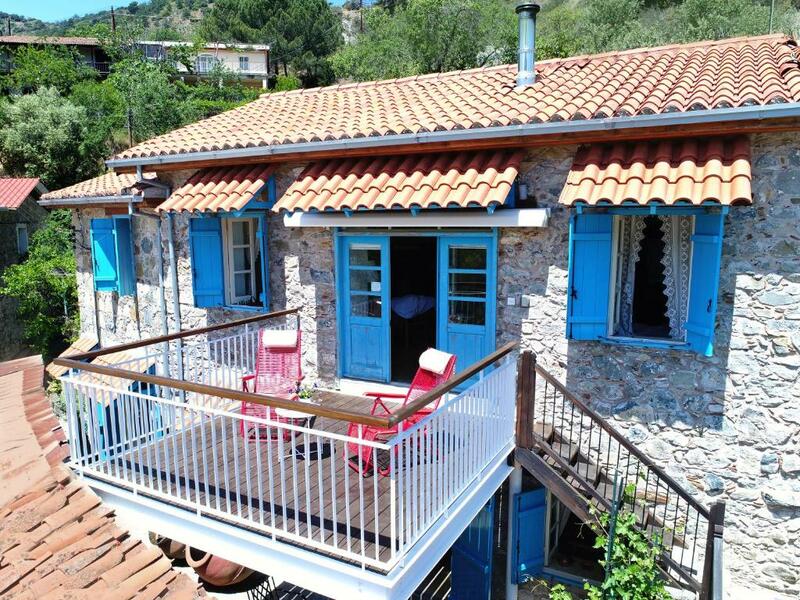 Located in Marathasa Valley, the stone-built Kalopanayiotis Cottage is located in the centre of the village, 350 yards from the Old Cinema Tavern and 550 yards from Casale Panayiotis. Free WiFi access is available. An array of activities can be enjoyed on site or in the surroundings, including cycling and fishing. Larnaca International airport is at a distance of 68.4 miles. Limassol City is 43.5 miles away. 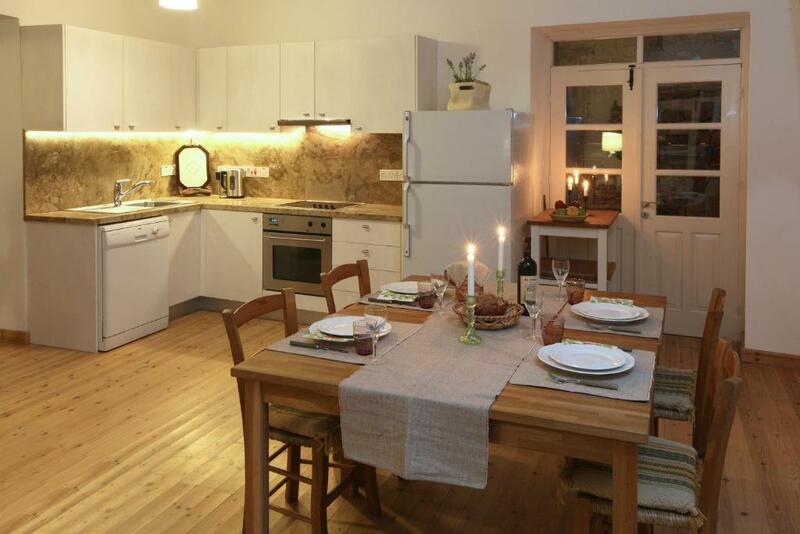 Kalopanayiotis Cottage has been welcoming Booking.com guests since 15 May 2014. 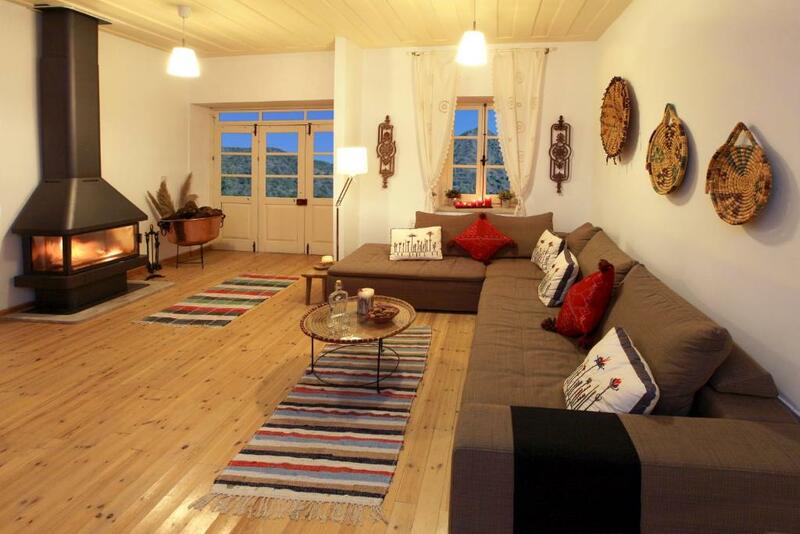 When would you like to stay at Kalopanayiotis Cottage? The air-conditioned, three-bedroom apartment features a fireplace, flat-screen TV, DVD player, free WiFi, a fully-equipped kitchen with a dining table, a washing machine and ironing facilities. 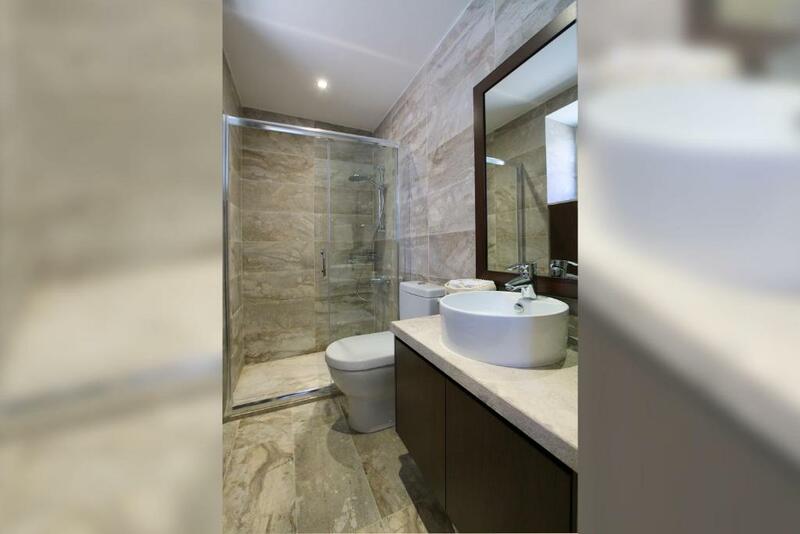 This air-conditioned, one-bedroom apartment features a flat screen TV, free WiFi, washing machine and kitchenette. House rules Kalopanayiotis Cottage takes special requests - add in the next step! A damage deposit of EUR350 is required 7 days before arrival, which is about GBP302.49. This deposit is fully refundable 7 days after check-out as long as there has been no damage to the property. One child under 2 years is charged EUR 5 per person per night in a child's cot/crib. Kalopanayiotis Cottage accepts these cards and reserves the right to temporarily hold an amount prior to arrival. A damage deposit of EUR 350 is required. The host charges this 7 days before arrival. That's about 302.49GBP. This will be collected by credit card. You should be reimbursed within 7 days of check-out. Your deposit will be refunded in full via credit card, subject to an inspection of the property. Please inform Kalopanayiotis Cottage in advance of your expected arrival time. You can use the Special Requests box when booking, or contact the property directly with the contact details provided in your confirmation. The noise from the 4 late arrivals men that came to stay in the property under neath us.Also the mix up over the Bar BQ . It would have been polite for management to have asked us before hand that the men downstairs were allowed to use our Bar BQ as it almost spoilt our trip. Really quaint. Nice warm central heating. The main bathroom was smelly so we had to keep the window a bit open. Nothing else we found difficulty with or we did not like. Contact with person in charge problematic. Also no fence in the area in front of the entrance.. Smth very dangerous especially for kids. The bedroom walls had very big marks of mold on them, probably from humidity from the cottage not being aerated properly. Therefore we were not being able to sleep in the bedroom because of the smell and because the only window was so tiny and high up close to the ceiling that even if we opened it it would make no difference at all. Mold marks were apparent in other areas of the cottage as well, in the sitting room where the sofabed was located. Thankfully there were plenty large windows and two wide open doors that we opened for fresh air. We ended up sleeping on the sofa bed the whole family, 2 adults and 1 5yr old boy. The patio was very nice, and the small cast iron furniture outside proved very useful during the night where we used them to just sit out there and relax. Another minus was the location of the cottage, very steep uphill passage to get there from the main street, and the fact that the building in front of the cottage was demolished (seemed that the process of restoration was on hold for quite a while), with a huge pit on its place, was just separated from the cottage access with just some protective net! This was very dangerous and irresponsible of both the owner of the cottage and of the other building. The only thing is that one of double beds is small for a couple! Only 1 of the 3 bedrooms has air conditioning (in addition to the living room). 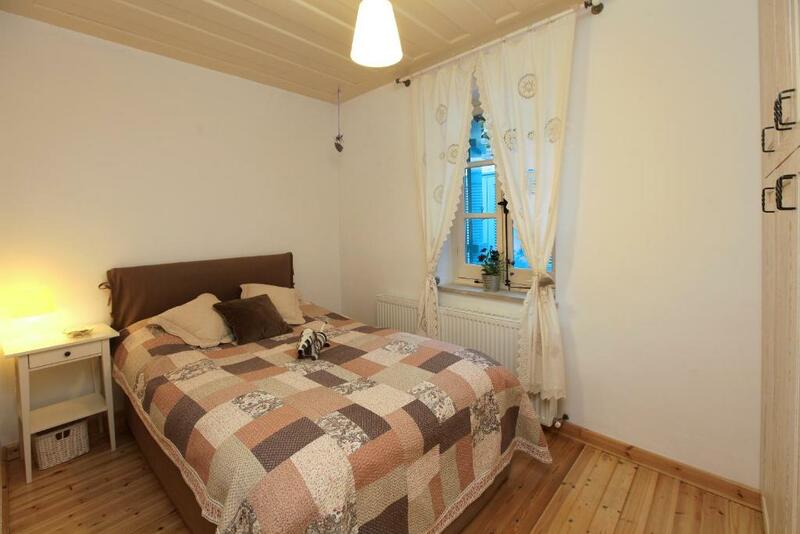 The other 2 bedrooms only have ceiling fans (which would have probably sufficed given the cooler mountain air even in summer) that make a lot of noise while running so we couldn't really keep them on and sleep!